In this file photo, pedestrians walk by Macy's flagship store in Herald Square on May 11, 2016 in New York, New York. 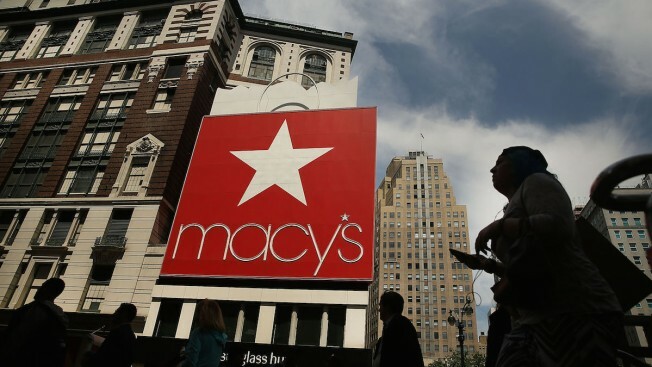 Macy's announced Thursday plans close approximately 100 of its department stores, the latest effort to adapt to shifting consumer shopping patterns and more online competition, CNBC reported. The 100 store closures are only the latest round of closures Macy's has done in recent years to cast off locations where profitability has waned. Macy's hasn't announced which locations will close. It currently operates 728 stores, including 675 of its traditional full-price locations. Most of the 100 stores the company plans to close will be shuttered in early 2017, with the remainder shutting down as leases and other obligations expire or are waived. The locations of these stores will be released at a later date.